The District encompasses approximately 44.5 square miles in Southern Sarasota County and Western Charlotte County. There are four (4) fresh water and two (2) brackish water wellfields. This raw water is treated at either the lime softening treatment plant or the reverse osmosis treatment plant. The finished waters are mixed and sent into the distribution system. The District also operates a 3.0 MGD Water Reclamation Facility to take care of the sanitary sewer needs of the area. As of January 2019 87% of all water customers also receive sewer service. 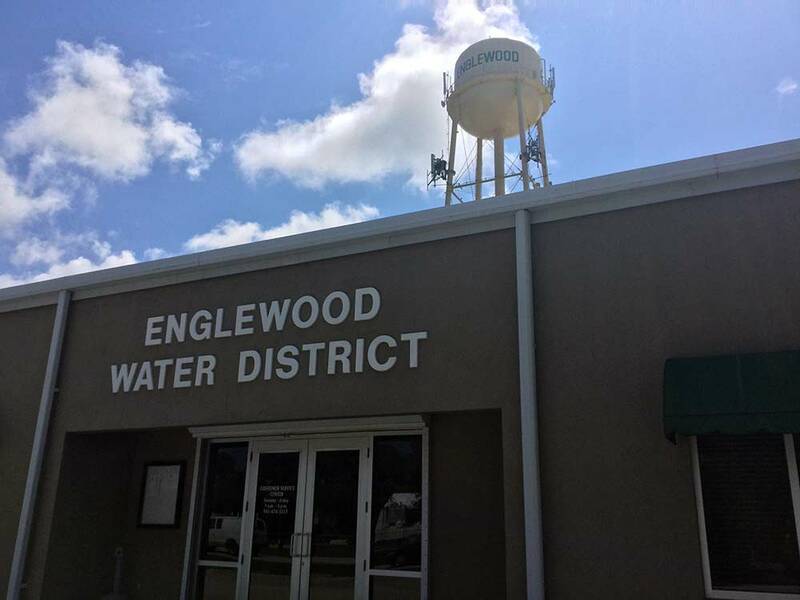 In 2017 single family residential customers within the Englewood Water District service area used an average of 97 gallons per day. To see how your water usage stacks up please visit SWFWMD Water Use Calculator.